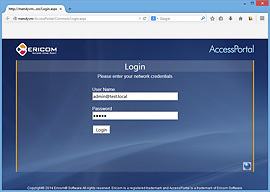 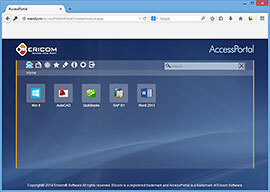 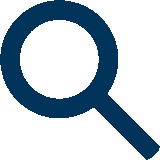 Ericom AccessNow™ for RDCB enables Windows Server RDCB to deliver secure and centrally managed on-demand access to Windows applications and desktops, from any HTML5-enabled device supporting te WebSocket. 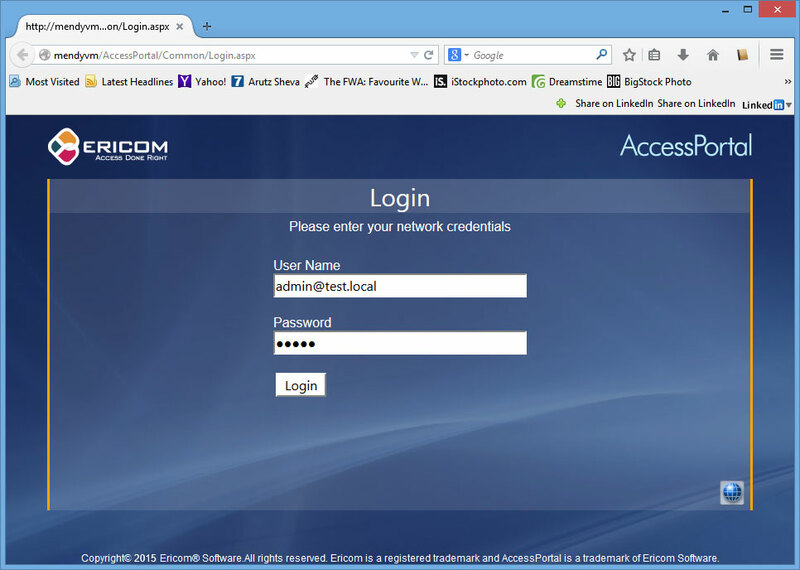 This includes Windows PCs, Linux, Mac devices, iPad / iPhone, Android, BlackBerry, Chromebooks / Chromeboxes and locked down devices. 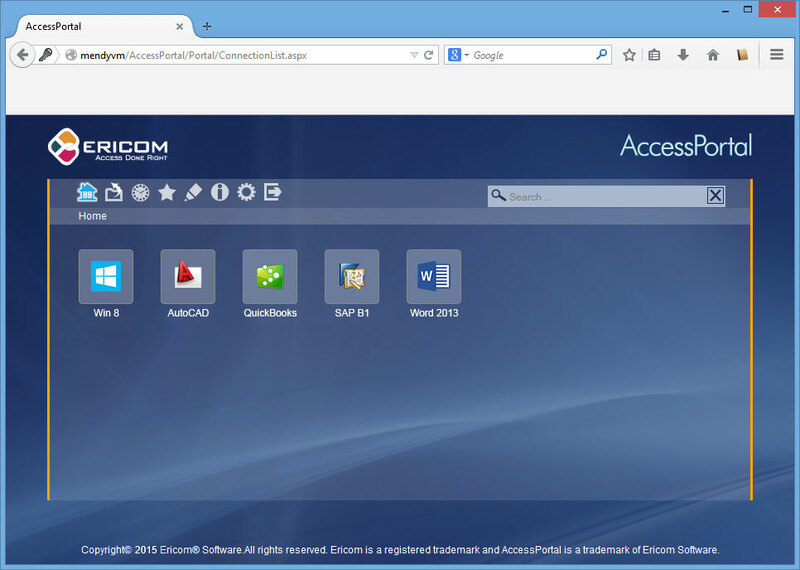 The combination of Ericom AccessNow and Windows Server Remote Desktop Services offers a solution that increases deployment flexibility while improving remote worker efficiency.